This short article provides an overview of the lens choices for a large format camera such as the Red Epic Dragon, Sony F65 or Arri Alexa. It explains why the lens you use matters and takes look at the Cooke S4 Lenses. 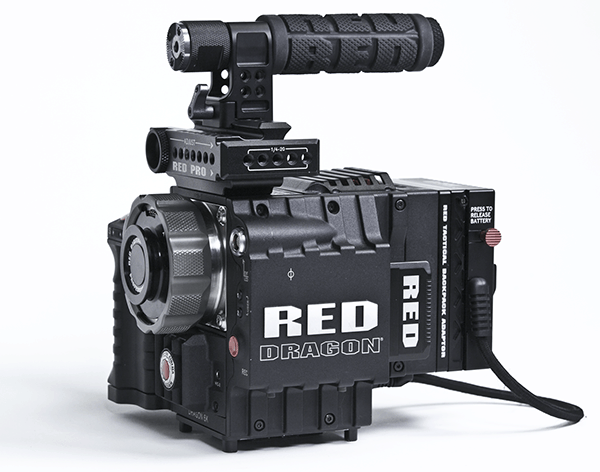 In another of our occasional digital camera reviews we look at the new RED EPIC Dragon like to use? This short article provides as overview of the technical performance of the Dragon from a DOP and cameraman’s point of view. 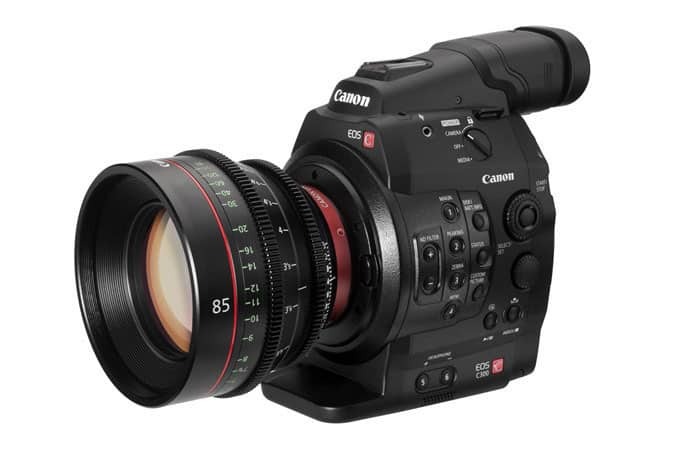 The Indie market could really do with a bit of friendly competition to the Canon C100/300 range so it was with great pleasure to visit Pinewood Studios for their recent product demonstration of the new Sony PXW-FS7 . 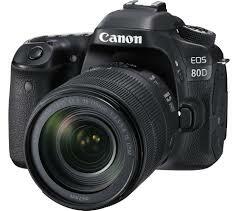 Shooting couldn’t be much easier than on the Canon C300. In terms of ergonomics, design, and sheer image quality there really is nothing else comparable on the market at the minute. 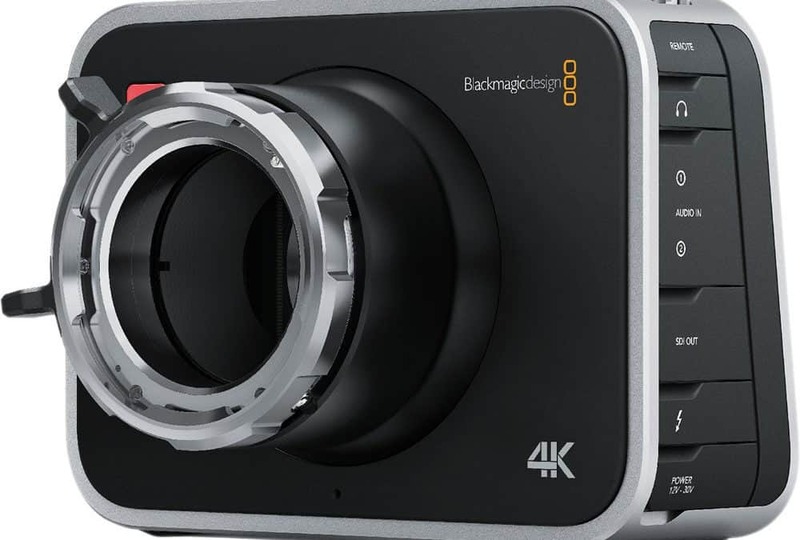 This review comes from one of our oldest clients and he talks us through the much hyped Black Magic Cinema Camera 2.5k. 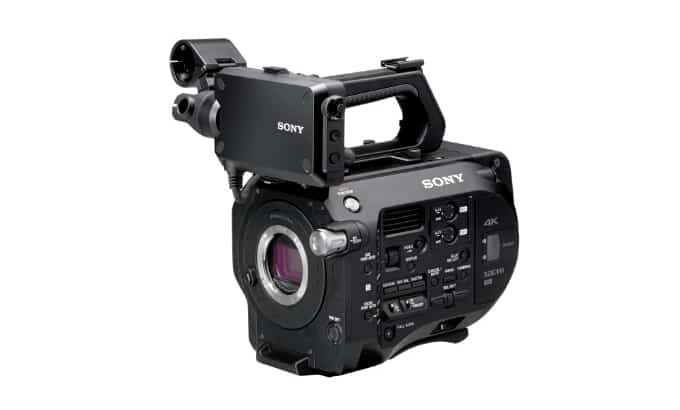 With the 4k version working its way around the indie market Chris Corey takes a seasoned look and the Pro’s and Con’s.